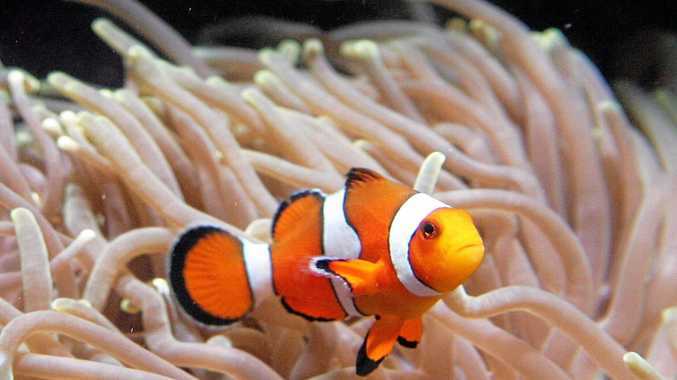 FINDING Nemo will be a little bit easier and you won't even get wet - the Boyne Island Environmental Education Centre is in the early stages of a clown fish breeding program. Centre principal David Kopelke is looking forward to breeding stocks of the unusual film star. "The centre is setting up the program to breed clown fish because the film Finding Nemo has increased its popularity," Dr Kopelke said. "Currently there is a considerable amount of administration aspects to get through but progress is occurring. "There is a lucrative legal industry for clown fishes and programs like this one will help their survival in the wild." 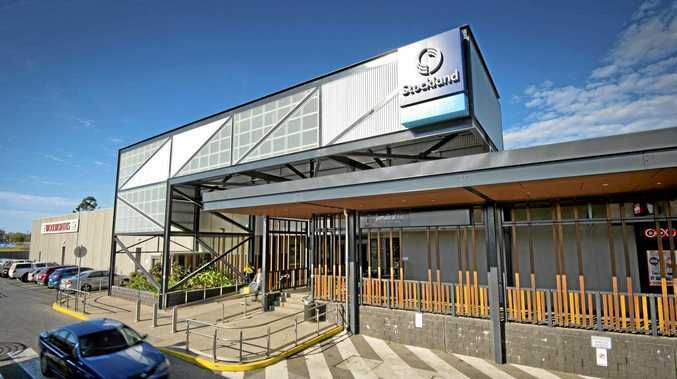 The environment centre is an important part of Education Queensland's resource support for sustainable and environment education. The centre seeks to provide enjoyable, exciting and challenging practical learning experiences with various aspects of the environment beyond the classroom. The clown fish breeding program will take the centre to a new level of environmental engagement. "We will be working in cooperation with Flinders University who will be supplying us with breeding stock when the centre gets set up," Dr Kopelke said. Dr Kopelke said the breeding program should be up and running by the end of the year. Could Nemo find a new home at Boyne Island?